It was like all of the vendors brought their A-game to make up for the rain the month before. I’m absolutely in LOVE with everything I got! 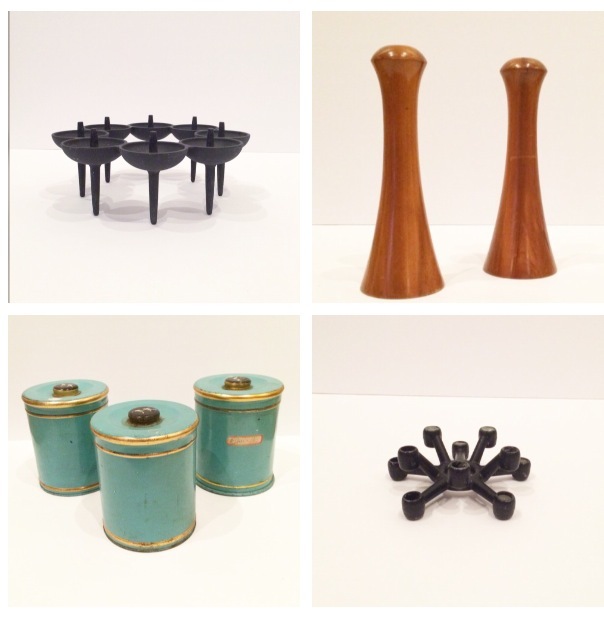 I loved all of these midcentury candle holders. The tins are so pretty and are brightening up my kitchen counter right now! 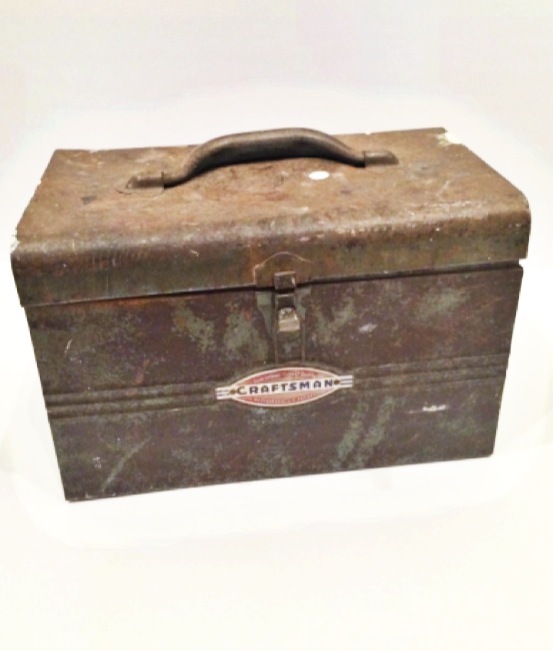 This Craftsman toolbox really represents Roadside Rehab to me. I can see it on display in my office one day. It looks a little roached out, but it still has some mileage because its got good bones and is so beautiful! 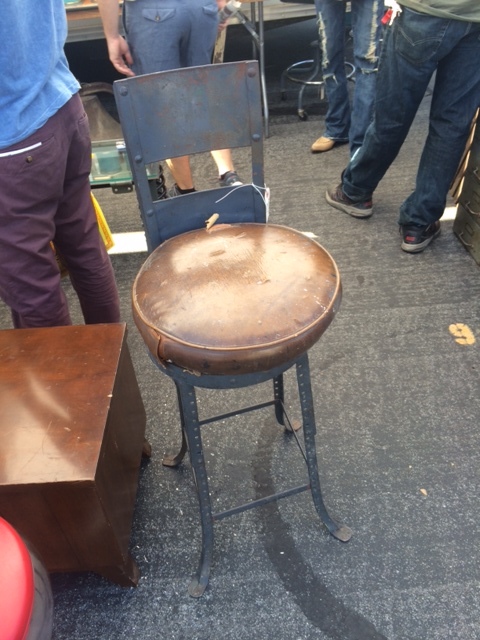 I bought this chair for my house. 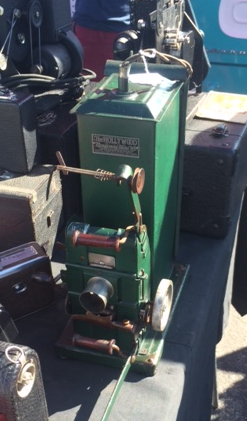 It was picked at a farm in CA, and they said they think its from around the 1930s. The leather cushion is stuffed with horsehair. 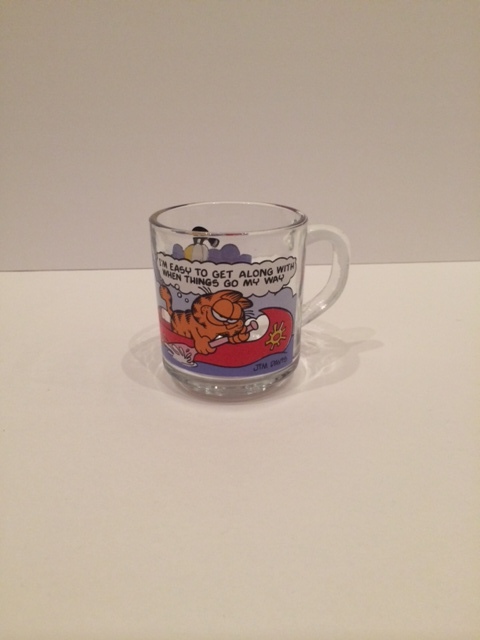 This was my FAVORITE cup when I was a little kid, so I couldn’t pass it up. 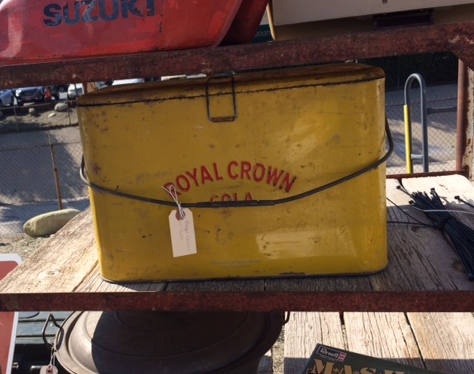 I was in love with this Royal Crown soda cooler. It was so pretty. My parents grew up near the RC Cola factory in Columbus, GA so this piece made me nostalgic. 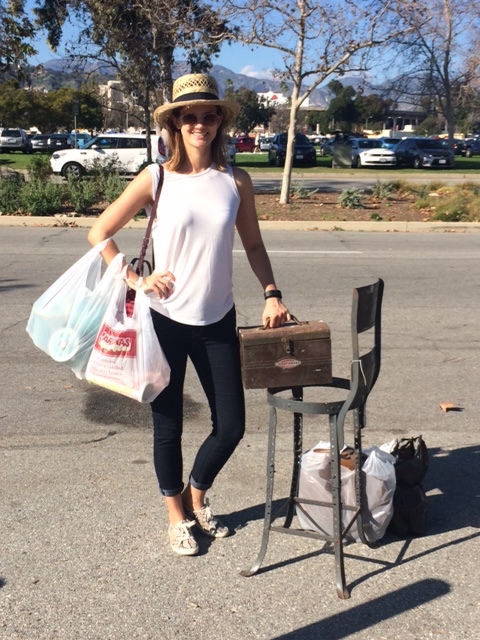 So happy after a long day of hoarding junkin’.